You may have recently received our latest fundraising appeal as we strive to build 300 earthquake-resilient homes across Nepal. With your help, we can build 100 earthquake-resilient homes each year, for the next three years. When the earthquake struck in 2015, thousands of Gurkha veterans and widows were affected. Though we worked hard to build over 1,000 new homes since, we still have a way to go. Adimbir served in the 10th Princess Mary’s Own Gurkha Rifles for ten years between 1952 – 1962. 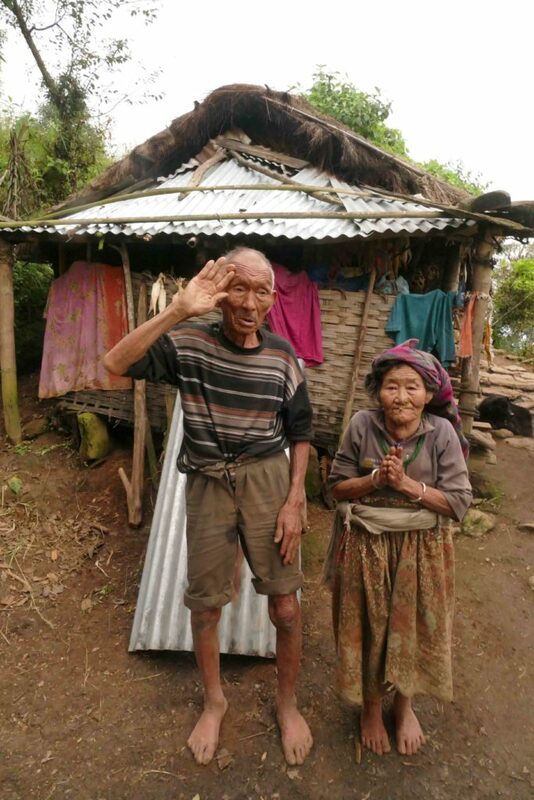 With your support brave veterans like Rifleman Adimbir Rai and his wife Bhim will be able to rest easy, knowing they are safe from Nepal’s unpredictable environment. Adimbir and his wife live around 5-6 hours drive away from our welfare centre in Rumjatar, Nepal. With no road access or infrastructure local to them, travel becomes almost impossible during monsoon season – meaning our staff often have to trek on foot to reach them. Adimbir served in the 10th Princess Mary’s Own Gurkha Rifles for ten years between 1952 – 1962. Unfortunately this wasn’t enough to earn him a British Army pension and, as was we often see, he returned to a life of poverty in Nepal. Today the couple, who married back in 1955, live in a very modest one-room house made of wood, mud and a thatched roof. With your support, we are improving the couple’s quality of life by addressing every aspect we can. We are building the couple a home as part of our pledge to build 100 homes per year, over the next three years. 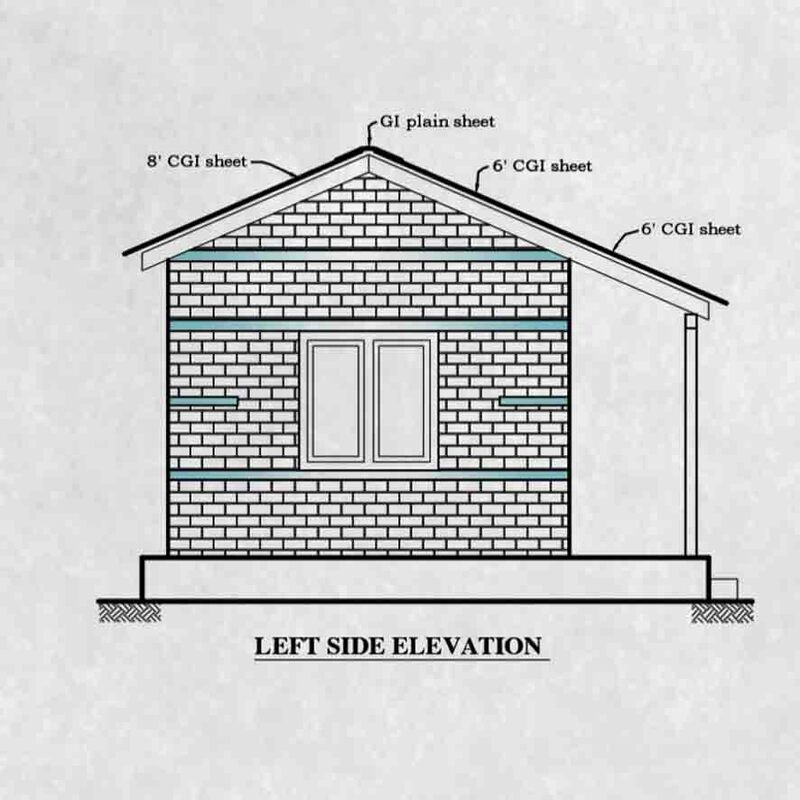 Drawing on lessons learned from previous dwellings, our architects have designed new quake-resilient buildings, one of which will ensure that Adimbir and Bhim are substantially safer and much more comfortable in their day-to-day lives. 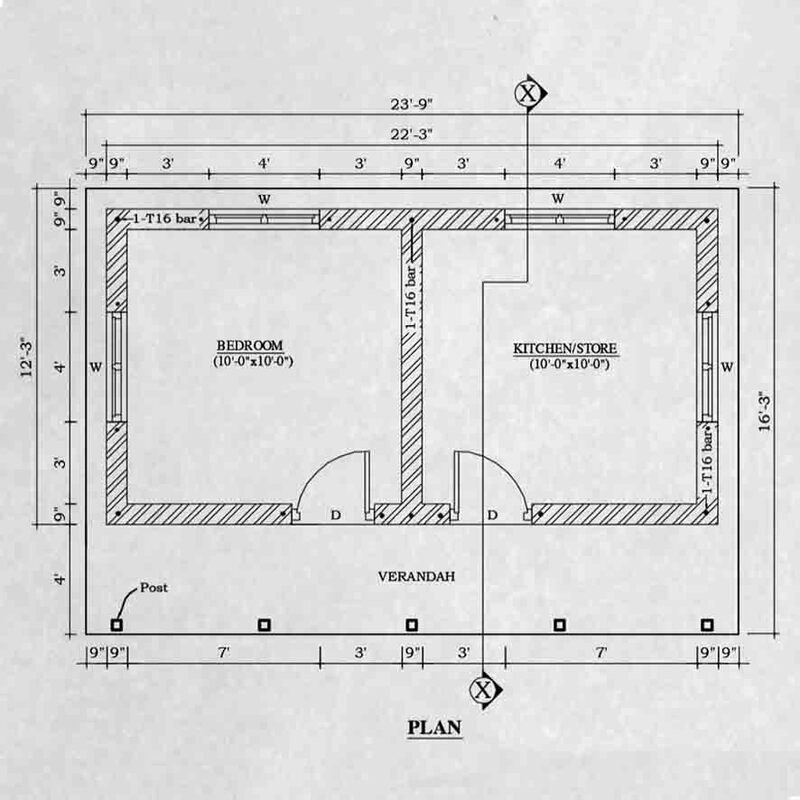 Once their home is complete, we hope to be able to bring light back to the couple. According to WorldBank in 2016, 10% of the population in Nepal still did not have access to electricity. Adimbir and Bhim are in that number and as a result they’re forced to spend much of their time in the dark. Once their home is complete we hope to install a solar inverter to provide the couple with power. We were previously delighted to be able to provide their local community with access to water through our water and sanitation programme. As a result, the couple now have their own tapstand at their home, providing safe drinking water thus reducing the risk of infection and preventable illness. 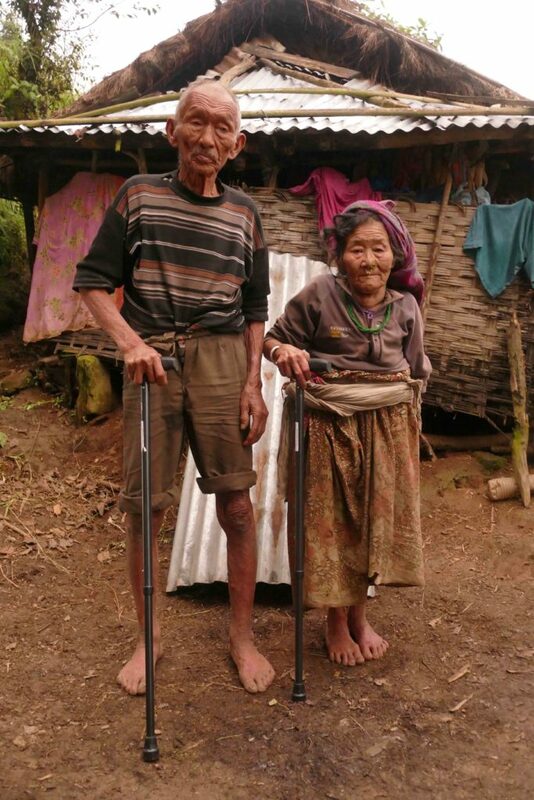 On our last visit we were able to replace the couple’s walking aids with lightweight professional walking sticks. 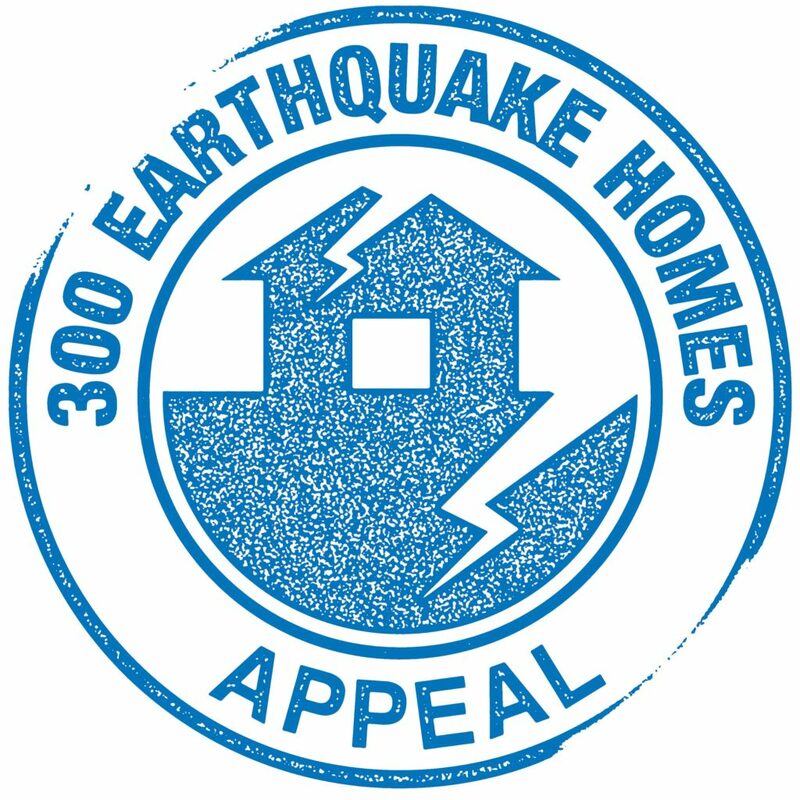 You can donate to our 300 homes appeal by clicking here.